Ideal for homeowners who currently suffer from inadequate thermal efficiency and style with their existing home extension, replacement roofs from Evaroof act as the ultimate solution. 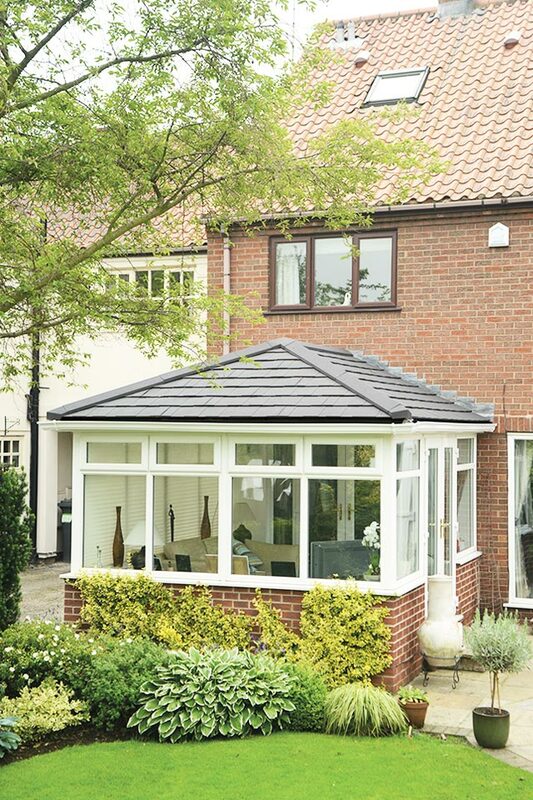 An ingenious design that combines an ultra-light aluminium structural frame layered underneath an attractive tiled slate aesthetic, an Evaroof acts as the best of both worlds to offer excellent insulation and flexible personalisation. Suffering from annoying chills, draughts, and cold spots during the Winter? It’s common for polycarbonate roofs to suffer from poor long-term water tightness, letting cold air seep through. Original conservatory roofs weren’t designed with year-round habitation in mind, so condensation can often form outside & in, causing unwanted chill and damp. Struggling to keep cool throughout those hot summer months? 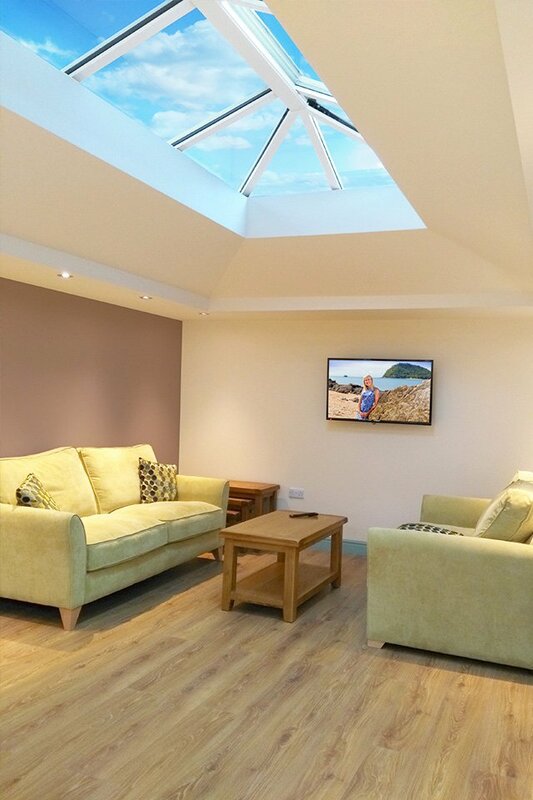 Inefficient glass conservatory roofs often work against keeping you cool, absorbing natural light to transform your extension into an uncomfortable hot box or greenhouse of sorts. At the height of summer, this can lead to bad moods, increased irritation, and even headaches. 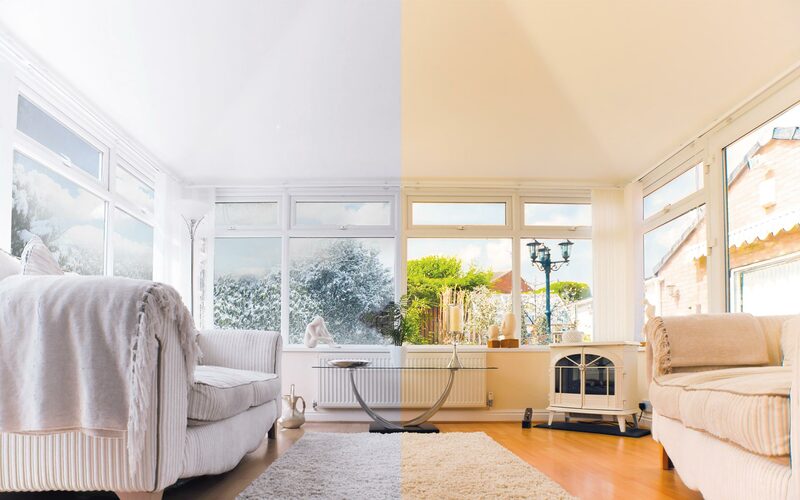 If you find yourself experiencing either of these issues, rest easy knowing that with either a premium, eco, or orangery Evaroof, your extension will maintain a balanced temperature 365 days a year. Made possible thanks to insulated plasterboard integration and a layer of breathable membrane. 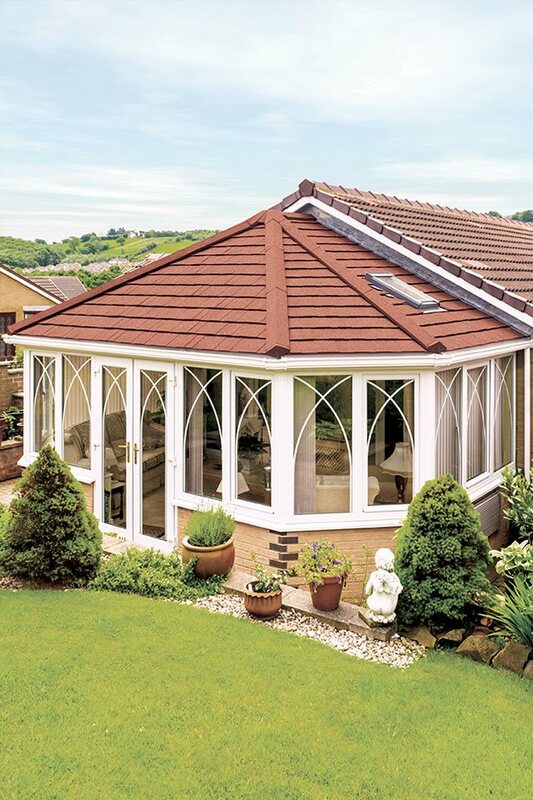 With over 15 years experience upgrading dilapidated conservatory roofs throughout Swansea, Devon and beyond, the team here at Evaroof can treat your extra living space to the modern roofing solution it deserves. To begin your journey, feel free to enter your details below and we’ll be in touch promptly with an accurate and reasonable quote.